Date of Construction 1918 AD. 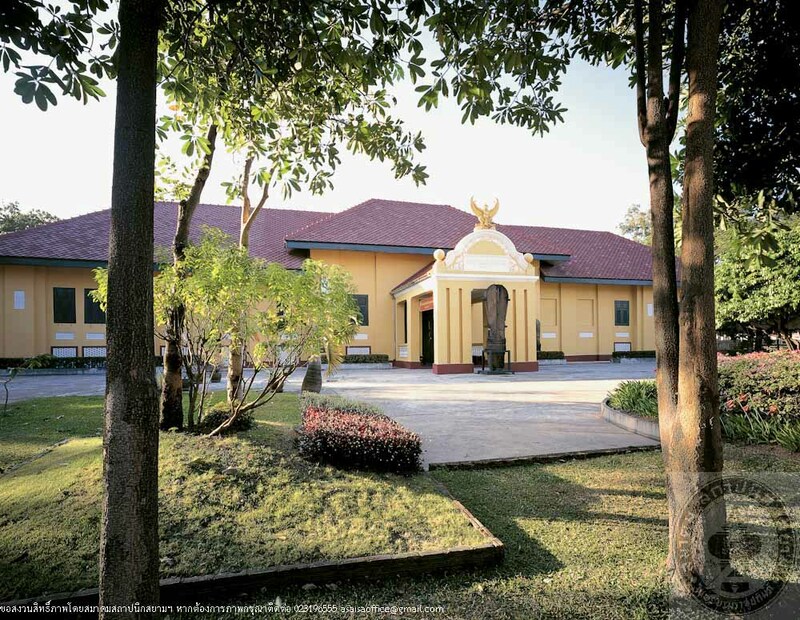 Ubon Ratchathani National Museum is the first provincial museum in the North-eastern Region. It has been established as a center for conservation, exhibition and promotion of local cultural heritage by the Fine Arts Department, Ministry of Culture. The museum building was formerly a Provncial Hall. It was built in 1918, King Rama VI’s reign. 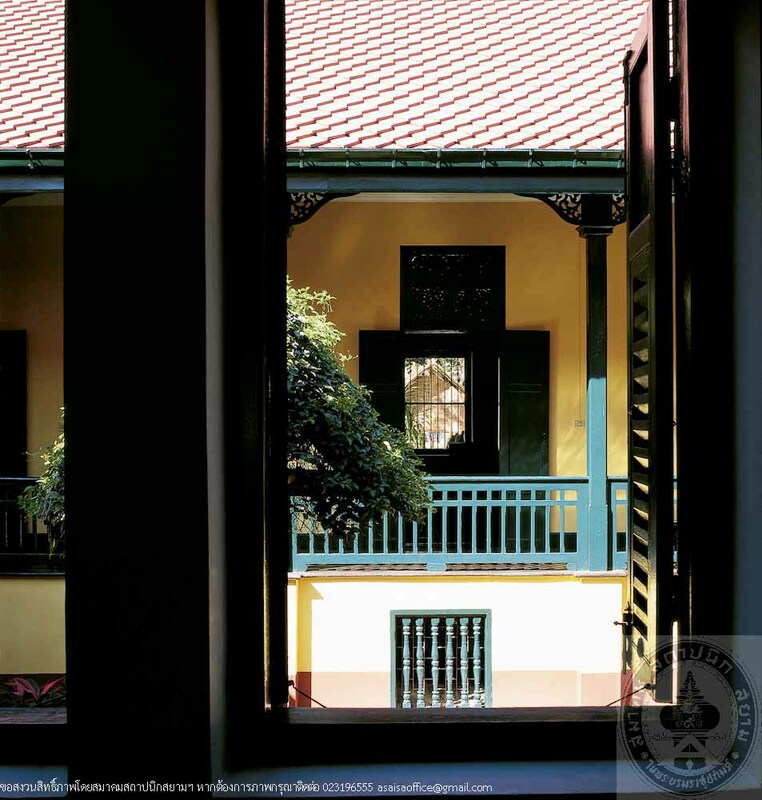 The architecture is Colonial, with Neo-Palladian influences. 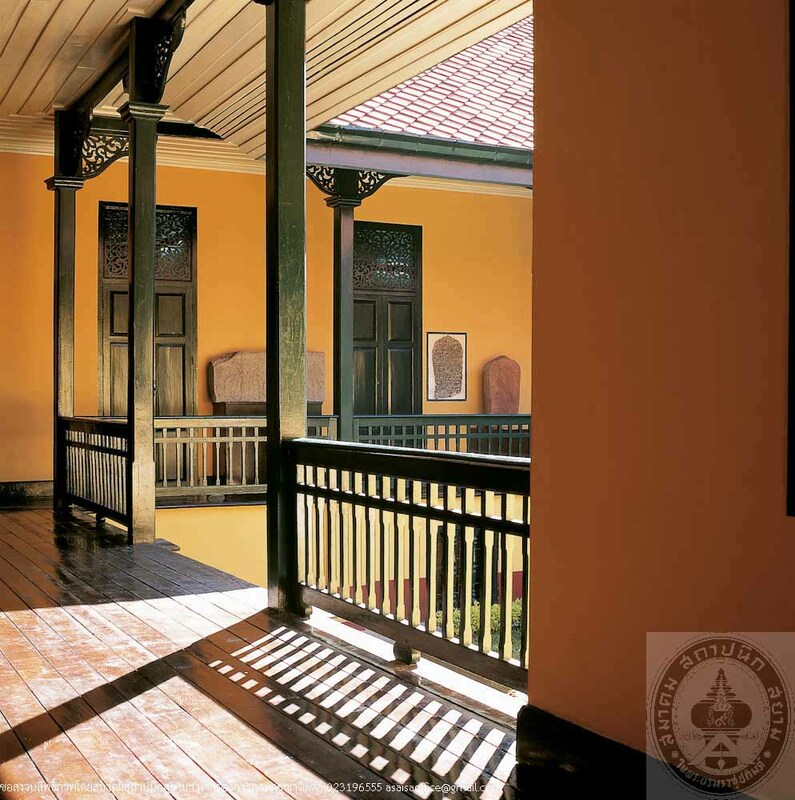 It is one-storey, hipped roof with cement roof tiles, facing north which is the direction towards Thung Si Mueang. 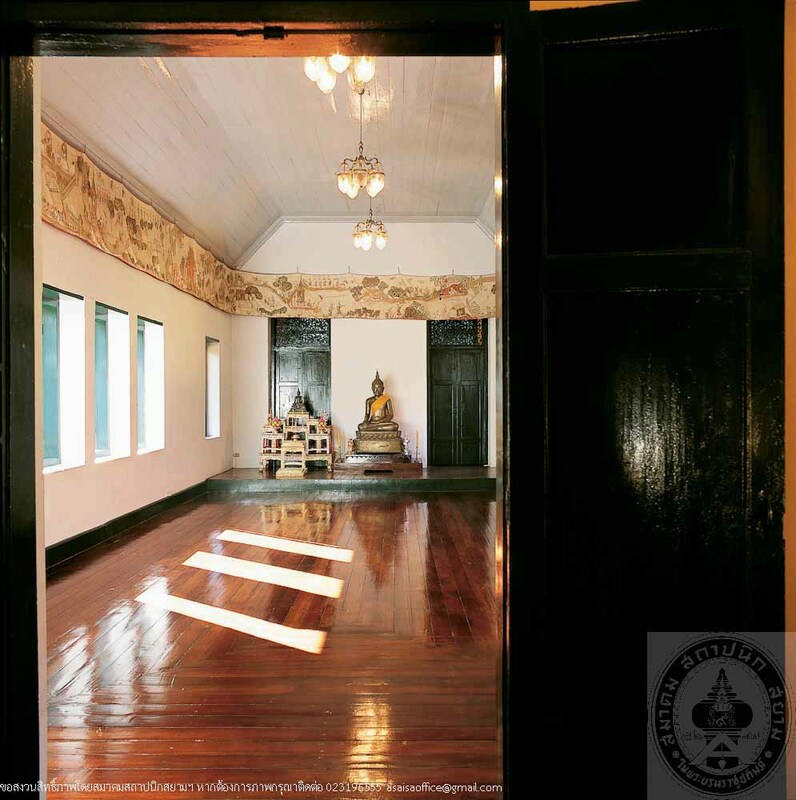 The front porch is emphasized by a fractable installed with a plaque of Ubon Ratchathani Provicial Hall, and a Garuda at the top. Later, the town was much developed that the old Provincial Hall became too crowed, therefore, a new Provincial Hall was constructed to the west of Thung Si Mueang . 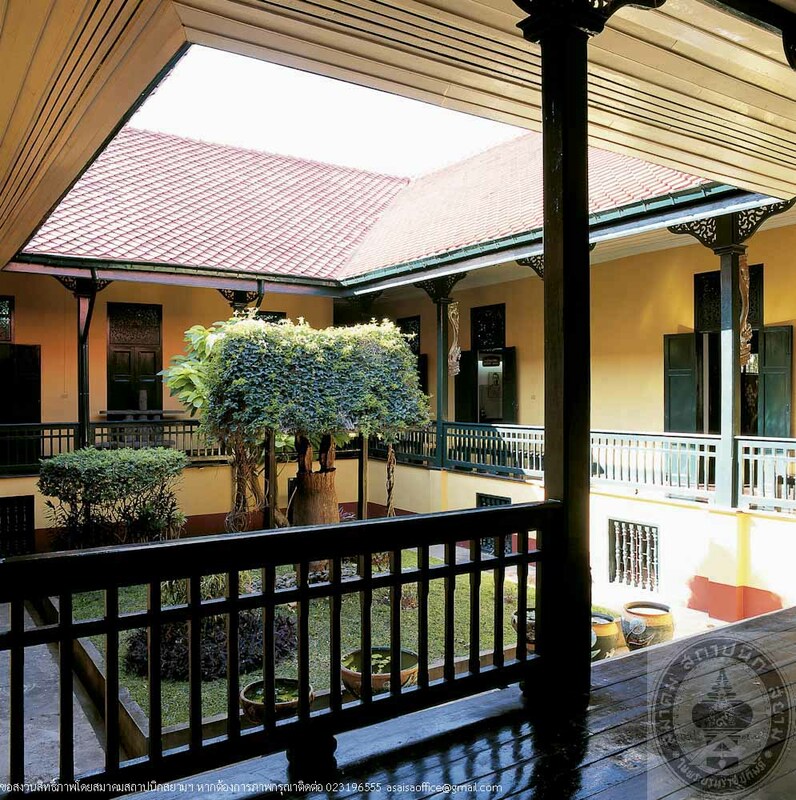 In 1968, the provincial office was moved out, and the old hall was used as an office building for some government organizations until 1983, Mr. Boonchuai Srisarakham, Governor of Ubon Ratchathani gave the building to the Fine Arts Department to be rehabilitated as a provincial museum. This museum was officially opened on 30th June, 1989, presided over by HRH Princess Maha Chakri Sirindhorn.